Hotel Pearl City is a budget-friendly accommodation situated at Raj Towers near Afzalgunj Road in Gowliguda. The popular landmarks near the hotel are Musi River, Salar Jung Museum, Purani Haveli, Gyan Bagh Palace, Seher-e-Batil ki Kaman, Charminar, and Chowmahalla Palace. 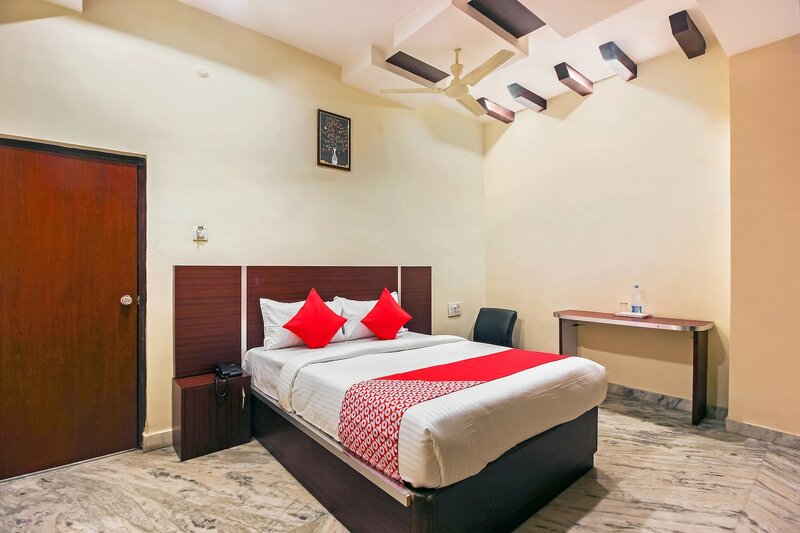 The rooms are simply decorated and furnished with basic amenities and fittings like king sized bed, TV, and AC. Free Wi-Fi, laundry, power backup, and CCTV cameras are other facilities offered. The hotel is close to eateries like Prahalad Tiffin Point, Sri Mahalaxmi Dhaba, Bhagyalakshmi Dhaba, and Choice. Nagari Market, Moazzam Jahi Market, and Shahran Market are some places to shop near the hotel.